596 Acres champions resident stewardship of land to build more just and equitable cities. We believe that neighbors should have a say in how land is used in their communities. By helping regular New Yorkers secure land for community uses, we create space for people to build social infrastructures that will lead to stronger, more resilient communities. There’s a huge need for what 596 Acres does in New York City. 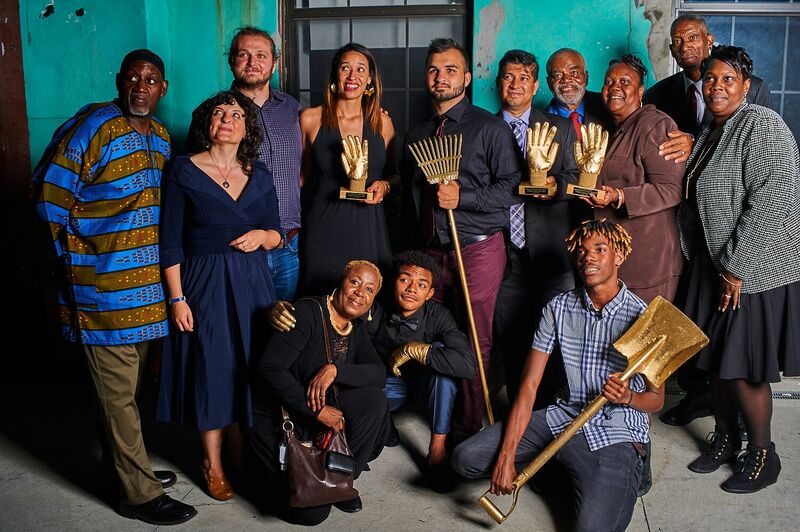 We work to transform decades of systemically racist land use policy in NYC including redlining, slum clearance and urban renewal by inviting the most impacted people to the center of making decisions about the abandoned places that show that history. Our organization has three directors operating horizontally: a director of partnership, a director of development, and our director of advocacy (you?). We all oversee the programs and finances, and handle administrative matters collectively, hiring additional staff and creatively partnering with many people to make different projects happen as needed. As Director of Advocacy, your role would be running our community land access program and community land protection program. 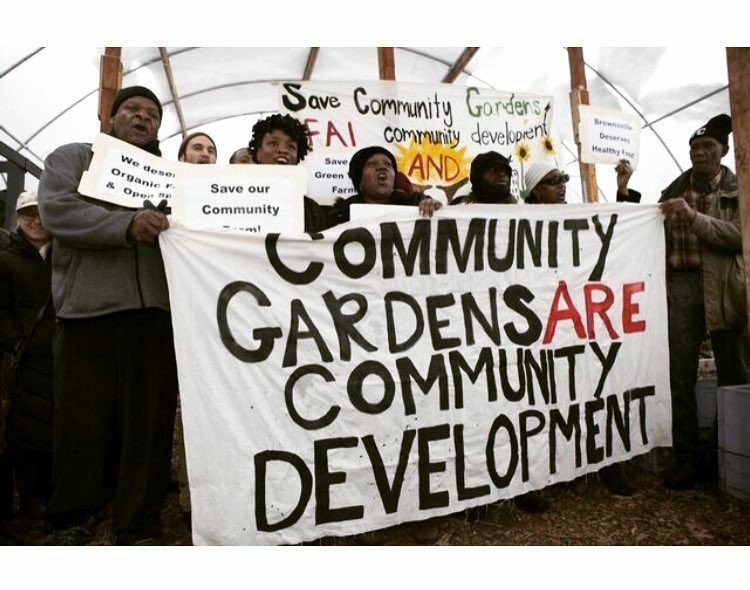 Community land access program: sparking and supporting local campaigns for land access in NYC! People call and email us about vacant lots in their lives all the time; your job, among other things, would be making sure the vacant lots hotline phone and email gets answered with accurate information and guidance. You will help guide people through city bureaucracy and coach people as needed in the process of creating new community-stewarded spaces. You will help them keep track of progress. You will walk supporting community land access campaigns while providing access to tools and resources to help community-managed projects can sustain themselves once we have helped them gain access to land. We have lots of existing infrastructures and successful techniques for how we spark and support campaigns! See current campaigns in the NEWS FROM THE ORGANIZING ACRES section in our newsletter archive. Community land protection program: we hope it never has to exist! It’s in response to threats to our city’s vital community places. 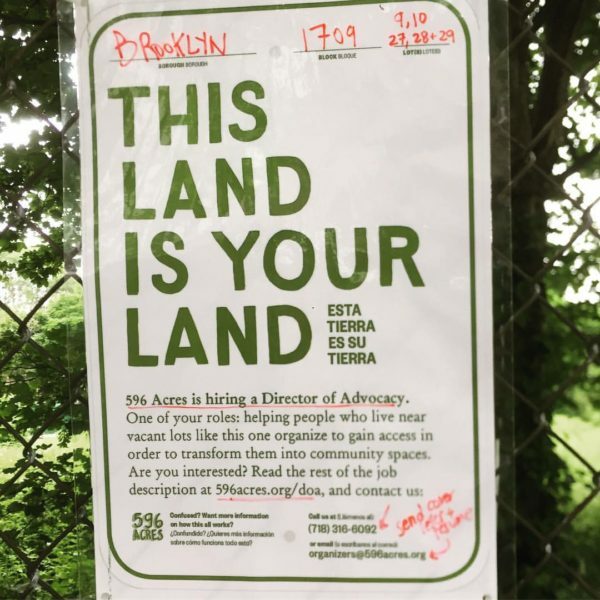 The Director of Advocacy would oversee the protection of individual places as-needed; see Brownsville’s Green Valley Farm for an example of a campaign we won because of badass advocacy (cover photo is from a rally and press conference to save Green Valley Farm bringing together grassroots and elected advocates). 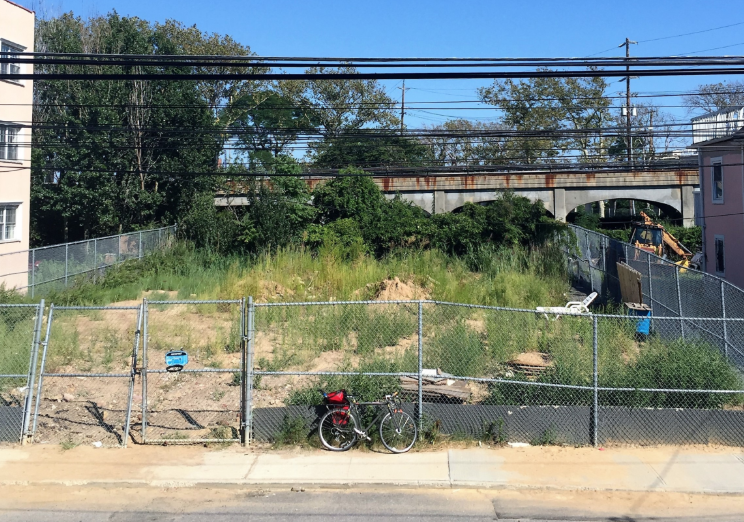 In addition, they would coordinate citywide campaigns as needed, like our tax lien sale advocacy, the goal of which is to have all nonprofits and vacant lots removed from the 2017 sale which takes place in August. Somebody committed to land sovereignty and stewardship as a strategy for securing other individual and community needs and dreams. Somebody who wants to grow with an organization that is growing with our city! We want to elevate the leadership of people of color and we encourage people from neighborhoods that have been most impacted by the history of neglected land in NYC, which are the neighborhoods that are the focus our work, to apply. Experience with NYC government land use policy is a super-plus. Comfort with computers and aptitude to learning new platforms quickly. Clear communicator – great at writing simply – you will write our bi-monthly newsletter! Comfort with public speaking and storytelling. Great at connecting people who should work together. Ability to read technical/official documents carefully and translate into straightforward information that local advocates can use. Optimism! Good at seeing possibility and hope where others might not. Good visual eye and design skills a plus. Salary $48-60k, great benefits, flexible hours full time. Send cover letter and resume to organizers@596acres.org ASAP. We are looking to hire by July 1.